Scotts Miracle-Gro is the category leader in Lawn and Garden. 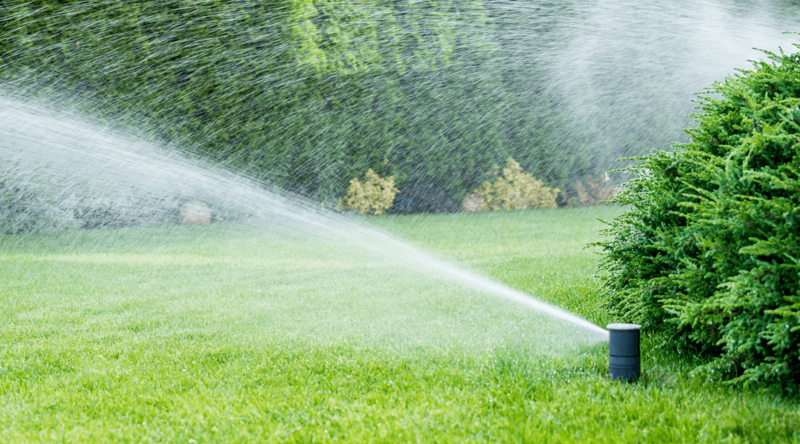 Scotts Miracle-Gro's portfolio of do-it-yourself lawn, garden, and home protection products are recognized and sold at major retailers throughout North America. 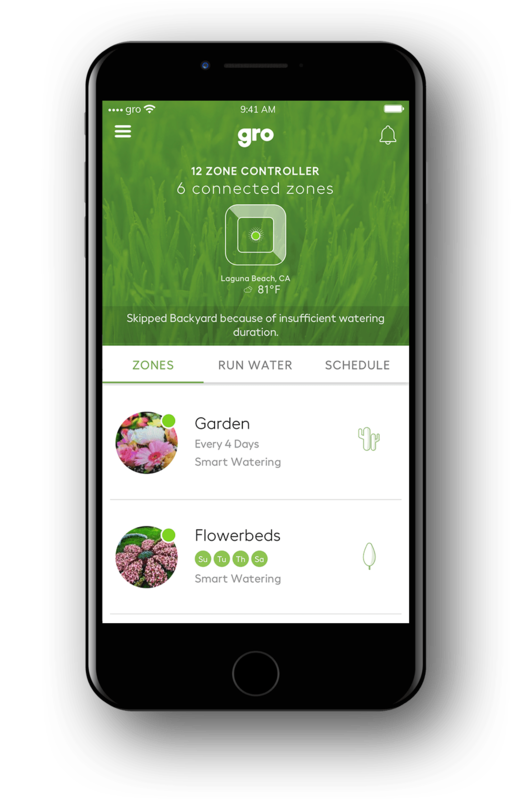 In 2016, Scotts acquired Blossom-a manufacturer of Internet-enabled irrigation controllers-and reached out to us to redesign the existing Blossom mobile app to support a new line of in-house smart products under the Gro™ brand. 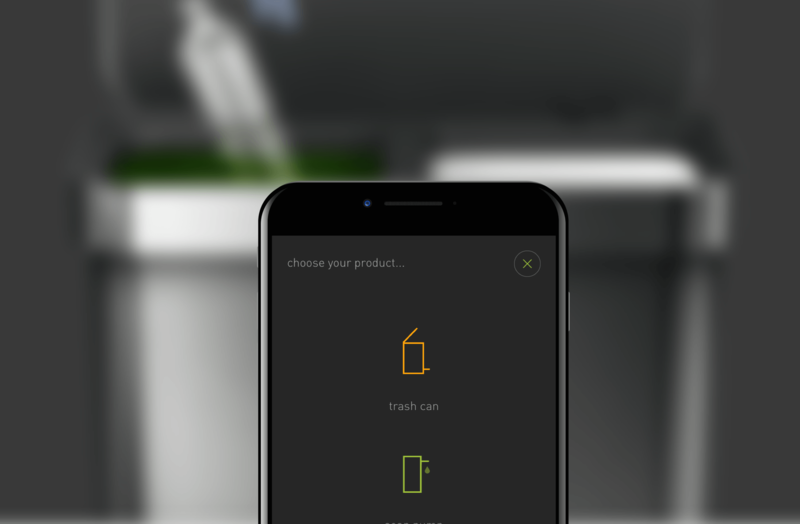 Working hand-in-hand with engineers from Scotts, we overhauled the UI/UX of the existing app. Important pain points such as initial setup of network connectivity were dramatically simplified. 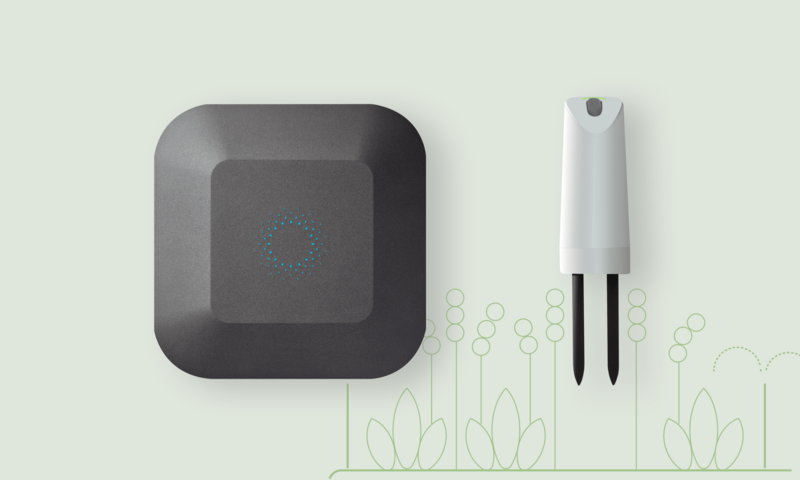 New functionality was also incorporated that would allow multiple devices within the Scotts Gro™ ecosystem to work together seamlessly. 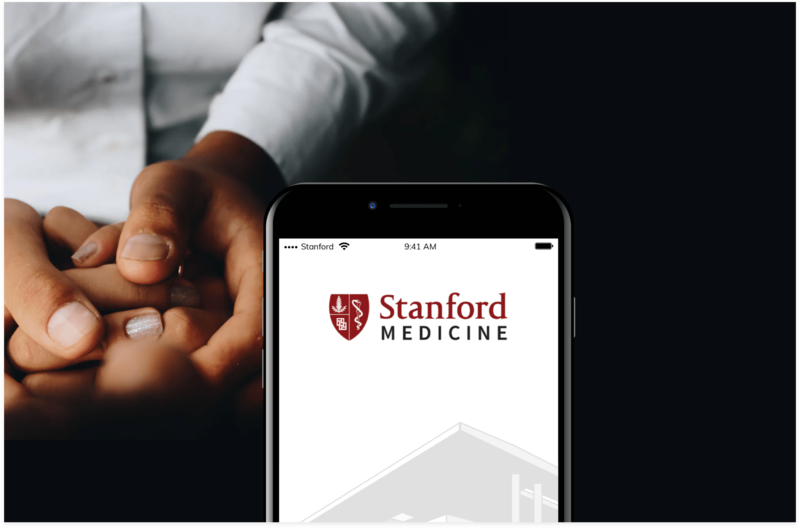 All of this was built using hybrid frameworks that allowed a single development effort to support both iOS and Android devices, while retaining ultra-responsive, robust qualities. 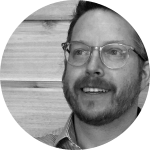 "Careful planning skills, expert knowledge, a great culture and superior design and development chops make them easy to choose for critical projects." 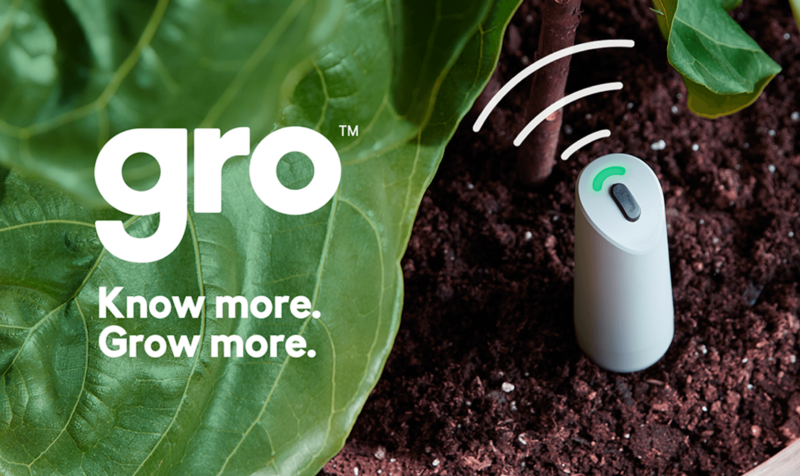 Coordinating simultaneous design, hardware, and software development was a daunting challenge with so many stakeholders involved and Swenson He delivered a beautiful companion application for the launch of the Gro™ product line.